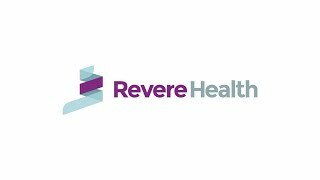 Revere Health Internal Medicine providers specialize in diagnosing and treating adults. Our internists provide a wide variety of care for disease treatment and prevention. We offer immunizations, health management counseling for chronic conditions such as diabetes, physicals, and screenings for hypertension, osteoporosis and sleep disorders. Each of our providers has access to an electronic medical record, allowing for coordinated care. Additionally, as a part of the Revere Health system, our internists can work with specialists if necessary to ensure you get the care and expertise you need.